Very special thanks for the first photo of Tigrigobius limbaughi to Dr. Ross Robertson, Australia, he has taken the photo at Mexico, where this goby lives in reefs in a depht of 8 to 37 meters. Tigrigobius limbaughi is endemic to the Eastern Pacific, and is found from central Baja California and the western and southeastern Gulf of California to Colombia. Tigrigobius limbaughi inhabits rocky reefs, cleans parasites from other fishes occurs with Elacatinus digueti (Pellegrin, 1901). 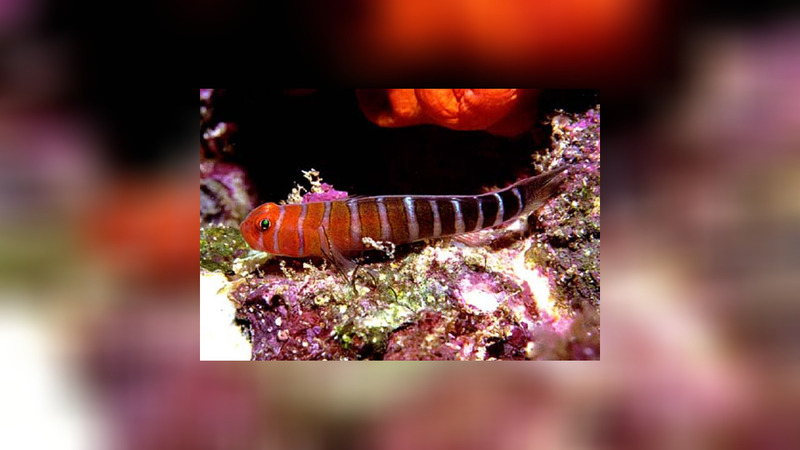 The goby i found from the subtidal to depths of at least 35 meters and commonly found below 15 meters.